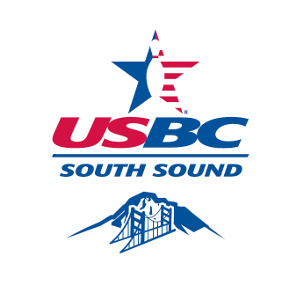 Pay for your Event and Tournament Fees here and buy your SSUSBC branded gear. There is an additional fee for the optional Junior Gold qualifier on top of the $60.00 for the Masters event if you wish to participate. If you have not purchased your Junior Gold card that will be an additional $10.00 for U12 and $30.00 for U15, U17 & U20 and can be paid for the day of the tournament.